Happy May! I’m taking a vacation this week with my husband to Vancouver Island, Canada. We’re heading to Tofino to enjoy some ocean time together before our new family member joins us this late June. Before any trip, I always enjoy freshening up my palettes. 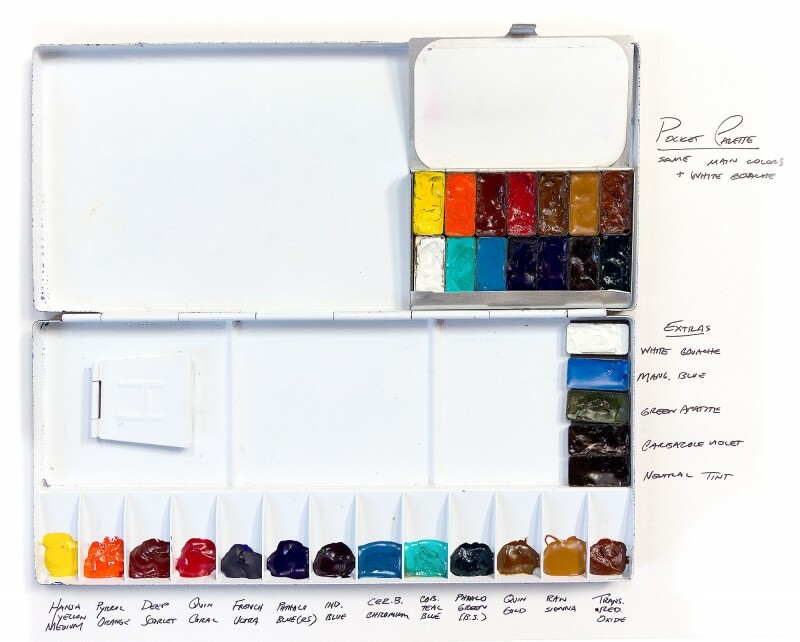 I’m bringing one Pocket Palette in my Art Toolkit, as well as a larger aluminum Holbein palette to try with my tripod easel. My fresh palettes all ready to go! My colors are all Daniel Smith. I snuck a few extras into the Holbein by using a magnet and some of my small pans, I love the flexibility of magnetic pans. Stay tuned for new sketches and have a great week! Exploring possible mixes… color is such fun. I love your little magnetic pans adding a few more paints! So hard to narrow them down. Congratulations on your beautiful baby girl, Maria! 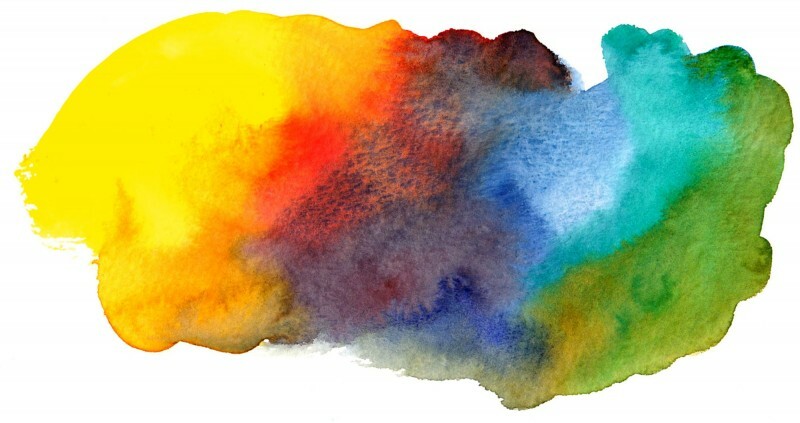 When you get to it, one more question… I’m trying to determine what your usual colors in your tiny palette are. I have figured out many of them from this “Palettes for Vacation” post, but I’m not sure on some. I would like to know because of your expertise on carrying just what you need! While I do have favorite, reliable colors, I am still curious regarding those you typically carry! Thank you for your help!